Normal Mayor Chris Koos during a recent Town Council meeting. Personnel and service reductions, he said, have stabilized the town's financial picture for the near term, said Mayor Chris Koos. “If you look at our budget and the cuts we approved, (we were actually) fine for this year and next year without any of those cuts. It was year three, four and five that we started to see trouble, so the actions we took this year really affect outgoing years,” Koos said during GLT’s Sound Ideas. Koos also acknowledged the State Farm Insurance restructuring raises questions because new jobs likely pay less than ones the company is moving. "It's definitely going to have an effect. And I think what State Farm is going through is difficult for them and difficult for the community. I think probably the deeper damage in the short term right now is consumer confidence. (People might say) I'm a State Farm employee, and is my job secure or not?" Koos said. 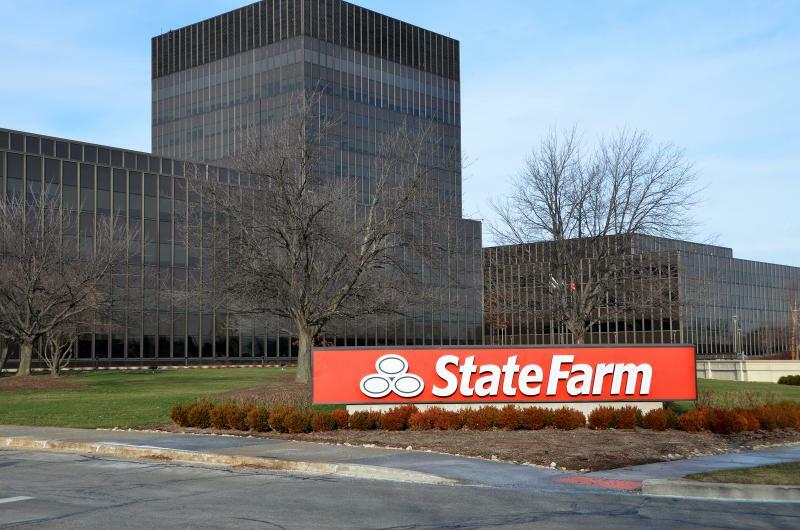 State Farm recently announced it was moving nearly 900 information technology jobs out of town and a few hundred claims jobs into Bloomington-Normal. Longer term, the company has reaffirmed a commitment to keep about 15,000 workers in the Twin Cities. Outgoing Normal City Manager Mark Peterson had a huge impact on the town of Normal, according to Koos. Peterson's last Normal Town Council meeting was Monday. The mayor said it boils down to great management. "Where Mark shined was developing a culture of high customer service, expertise in your field, professionalism from the staff. He developed that in the staff. It was there from Dave Anderson, but Peterson took it to the next level," Koos said. 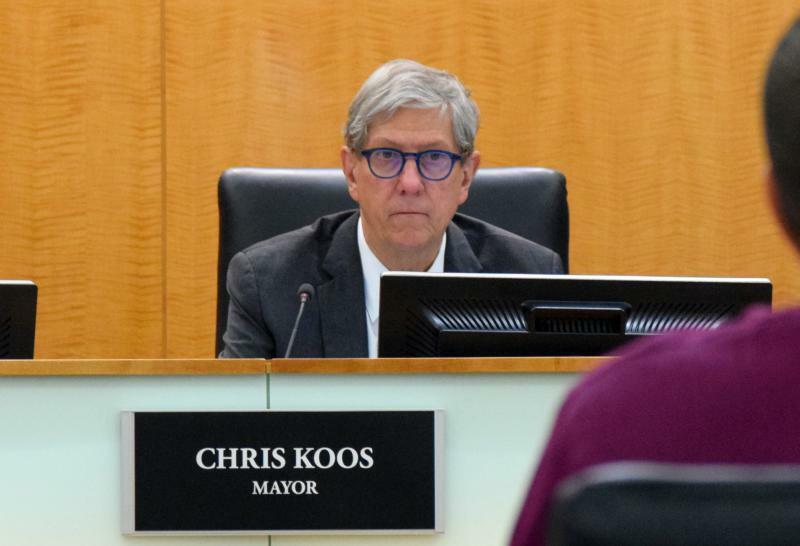 Koos said sometimes Peterson did not agree with the policies the mayor and council decided on but was very good at embracing them and making the vision of elected officials into reality. “The few times we didn’t agree as a council and a manager, he took that issue or that project like it was his own. His ability to deliver what the council wanted was core to his management philosophy. He understands the council-manager form of government. He knows his role. He knows the council’s role. And we’re both very good at respecting those boundaries,” Koos said. The Normal council is also moving forward with the replacement and improvement of some water mains that will cost the town $897,000. Koos said this is not routine maintenance but part of a master plan the town has for its sewer and water systems. An excerpt of GLT's Charlie Schlenker's interview with Koos. GLT's full interview with Koos.